Every project brings along with it, a ton of documentation like the Project Charter, Business Case, and Gate Presentation and so on. 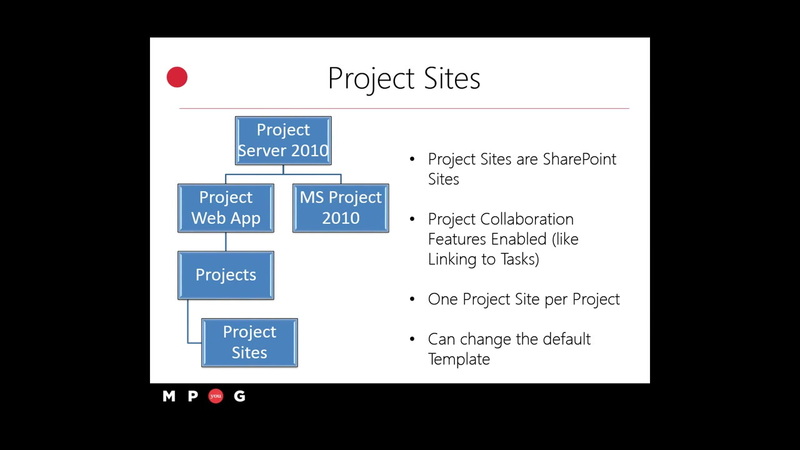 When these projects are managed using Project Server, the common practice is to use the Project Documents library in the Project Site, or similar a SharePoint Document Library. When documents are stored in these libraries, it often is necessary to plan the structure properly, to be able to access the documents later, easily search for them, and be able to setup workflows, be able to archive off the documents etc., This session will cover several tips and tricks as to how this setup can be made more efficient, and in general, enhance the user experience while working with the documents, in Project Server 2010. Note: Some SharePoint familiarity recommended. Prasanna Adavi (PMP, MCTS, MCITP) is a Senior Enterprise Project Management (EPM) Consultant. He specializes in helping organizations meet their business needs in the areas of Project Management and Portfolio Management. His main focus is on building “business driven solutions” using, MS Project, Project Server and SharePoint Platforms. He is a regular presenter at various Project Server, EPM and SharePoint events across the country.